Your cover letter or letter of intent is an employer’s first impression of you as a possible candidate for their open position. 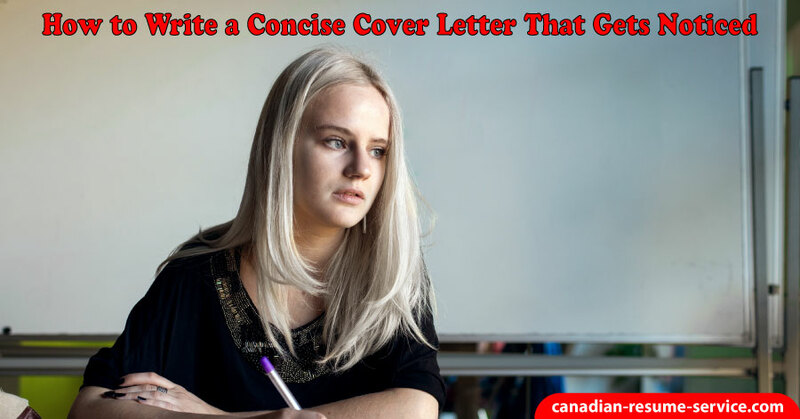 The style and message of your cover letter are incredibly significant in determining whether or not an employer will read your resume and call you in for a job interview. Hiring managers may glance at an applicant’s cover letter and resume to decide if the candidate should be brought in for an interview. Since they see 100+ applications for each open position, it is understandable they will only scan them to select the few successful candidates. For this reason, it’s critical your letter is written in an easy-to-read format and brief in length. Tailor the first cover letter you create to apply to other companies—call it your cover letter template if you like. Review cover letter templates or examples to get ideas. A cover letter should be no longer than four or five short paragraphs, and no longer than one page. Many people make the mistake of providing lengthy autobiographies within their cover letters, regurgitating much of the data presented in their resume. Duplicating content is a waste of the writer’s and reader’s time. Include some information that doesn’t appear on your resume, which shows your enthusiasm, passion, and personality. By including no more than these four topics, you’ll avoid boring your audience with a long-winded letter, and you will cover all the necessary information that interests the hiring manager. • Which job are you applying for? • Where did you hear about the vacancy? What Can You Offer the Company and Your Department? Researching and finding out information about the company will make a difference in many stages of your job search. Explain why your skills and attributes would benefit the company and what kind of contribution you could make. Keep the information in your correspondence relevant to the position. If the position you are applying to is online advertising, mentioning you used to work as a door-to-door salesperson won’t be helpful to your application. Don’t be afraid to stand out by writing a cover letter that will instantly get you noticed by the selection committee. Let them get a glimpse of what you’re personality. Never download a second-hand cover letter template to use. Being genuine will be apparent to the person reading it, and you’ll come across as lazy and unimaginative. Injecting some personality into your letter of introduction doesn’t mean filling it with irrelevant anecdotes, but putting some thought and creativity into what you write. Try to make a connection with the reader and let your personality shine through.